Founded by Donn & Donna Hart, Virginia Properties, Inc. is a family-owned real estate development and brokerage firm based in Spotsylvania County, serving Stafford, Spotsylvania, King George and Caroline Counties and the City of Fredericksburg, sub-markets of Northern Virginia, all of which are proximate and conveniently located between Washington, DC and Richmond, VA.
As a class A contractor since 1974, Donn Hart has been immersed in various facets of the construction trade, from Residential housing development to Land Acquisitions and Commercial Development. 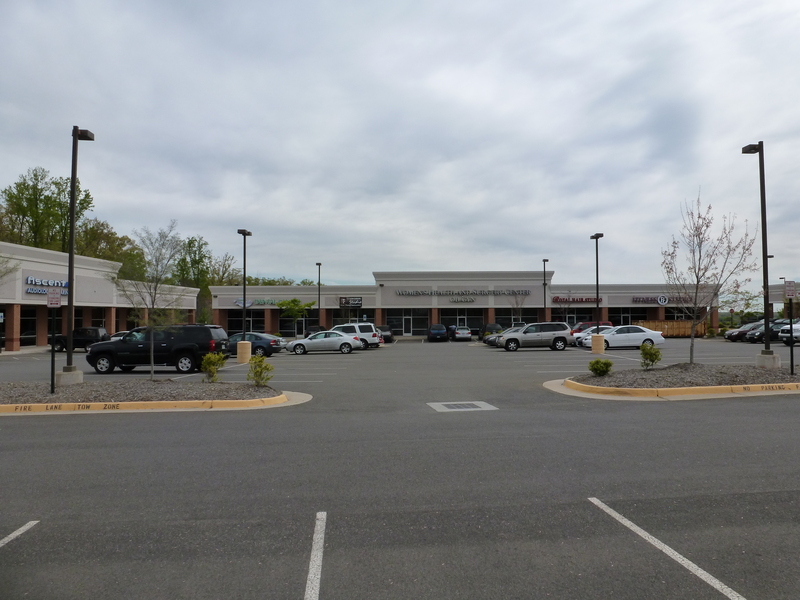 Beginning in 2000, Virginia Properties transitioned solely into commercial development, specializing in Retail, Medical and Professional Offices, Industrial development and residential land development. From highly trafficked retail and office projects such as Aquia Park, to the Class A 400 Corporate Drive building located at Quantico Corporate Center, Virginia Properties, Inc. offers a diverse and rich portfolio that is suitable for most business requirements. We welcome the opportunity to speak with you about your business real estate requirements.